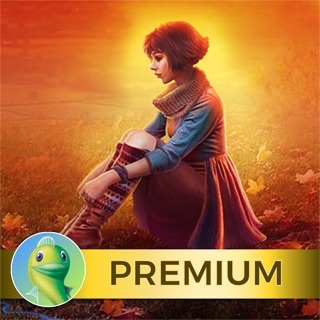 Discover the newest hidden objects mystery game from the TOP SELLING premium games company, Big Fish. 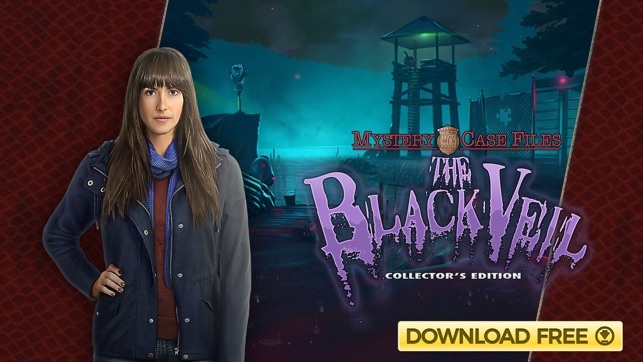 With more than 26 million premium game downloads worldwide, Big Fish gives you exciting new mysteries to solve each week! You’ve been sent in to investigate a strange illness that’s sprung up in the Scottish town of Dreadmond. Those that have been affected have been plagued by rapidly aging, and those that haven’t have fled for their lives. Is this some mysterious viral outbreak, or has the town been cursed? 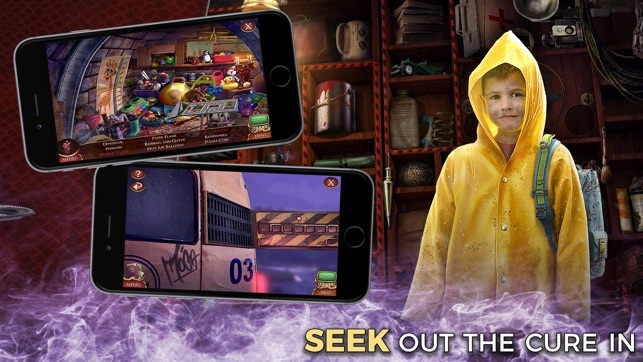 Seek out the cure by solving sensational puzzles and spectacular mini-games before time runs out! Also, travel back in time to Paris and play as another character in the fantastic bonus chapter. 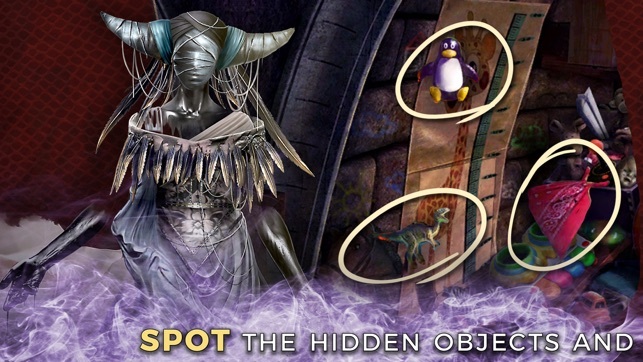 It’s up to you to try and reverse the plague in this mystifying Hidden Object adventure! 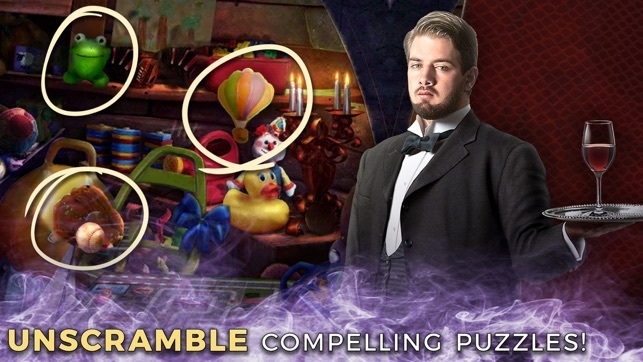 This is my absolute favorite hidden object series. 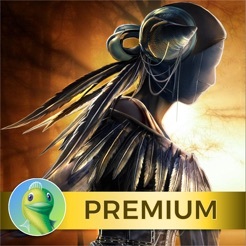 I actually like the adventure, story, and puzzles more than finding hidden objects. I love puzzles, and the puzzles in this series are the best. I am deducing a star because, even though I played (and always do) on the hardest level, I thought the puzzles were easier than usual and the game seemed shorter as well. I will continue to buy and play subsequent releases, but hopefully the puzzles will be more creative and challenging next time around. 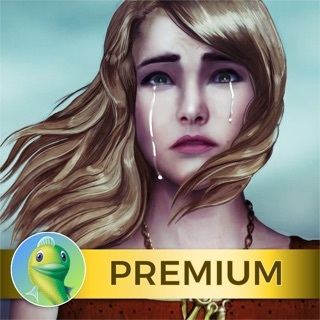 Also, I don’t understand why Big Fish is no longer selling the backlog of this series on the App Store. Sad only a handful of games are available. PS- I read a couple of other reviews, and they said there were too many puzzles and they were too hard. There are hundreds of HO games to choose from that are easier to play. Stick to those and let me have this series as is!!! Here’s what I like most about this game. You don’t need energy, or lives, or anything else to play. You can get the trail version for free, and if you like it, you can buy the full version for pocket change. No other in-app purchases. It follows a story from start to finish. You have to be pretty clever to solve some of the puzzles, but if you can’t figure them out, you can download the guide, for free, and it gives you the solutions. The only thing I don’t like about the guide is it keeps pestering you to turn on notifications, even after you click cancel. The only downside, is it does finish, and you have to make a new profile to play it again, but why would you? It was very satisfying for the price. I don’t want to play it again, unless I get bored and forget how it ends. It’s a very refreshing change from most of the games in the store. Black Veil makes my top 10! This was fun! This was my first run through, and I had to skip a few puzzles. I’m usually pretty good at them, but some were nice and tough. I like that. I will play again and try finish them all. I also love HOS, so you can never have too many of those, as far as I’m concerned. The graphics are very good where you can tell an egg-roll from a snail. The story and characters are very well done. Watch out on how addictive this is! I couldn’t put it down! I had a hard time catching all the puzzle pieces because some of the scenes were too dark. I’ve downloaded the guide, so hopefully I can work through what I missed on the first run through. I’m a tail end Baby Boomer and just love the G5 Big Fish mystery games. You can tell a lot of hard work and awesome talent went into this game. Keep them coming and thank you!